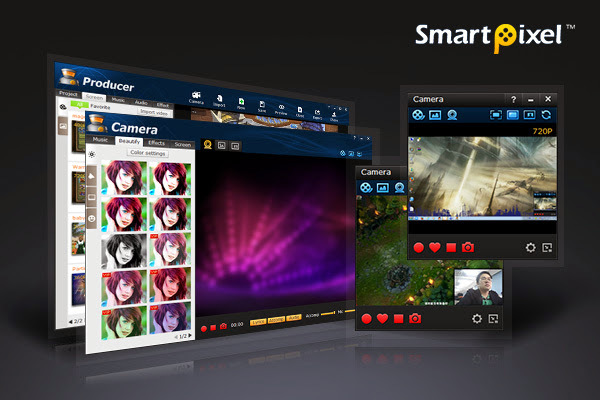 SmartPixel is a very easy to use video screen recorder and editor tool 2 in 1 software for creating videos. It offers powerful features to help home user effectively record and edit professional desktop screen videos, tutorial videos, webcam videos, game play videos as well as personalized music videos in 1080P HD quality to upload to the video sharing sites. It is one of the best free Windows screen recorder and video editor tool for home users.